Not for the fan of light flavors, this is one of the best cigars I have had in a long time. 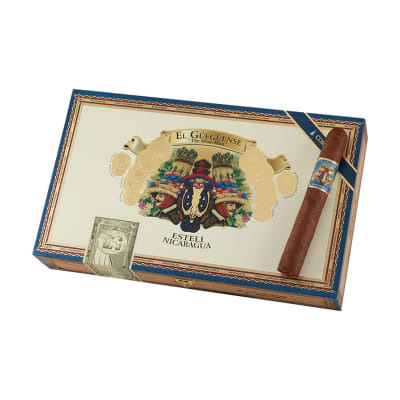 It is a full flavored, long lasting cigar with incredibly crisp, and wonderful transitions.The cigar is perfectly constructed. Wrapper is smooth and oily and the pre-light draw is dark chocolate and cherry wood. Burn is perfect from start to finish. 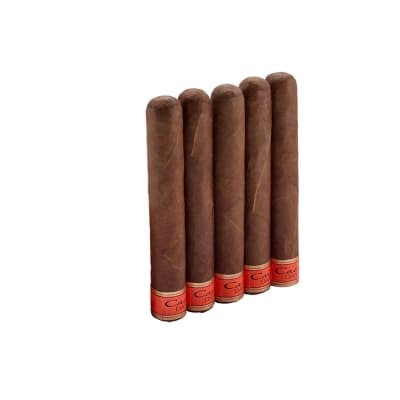 It begins with a ton of red pepper and sweet notes, and an ample smoke output. You are in for a 90 minute smoke here, despite the smaller size, so make sure you have time, because you won?t want to put this out early.The heavy pepper spice dies out after the first few inches and gives way to a wonderful mocha flavor. I wouldn?t call it smooth or creamy at the beginning, but it settles into that profile as it develops. 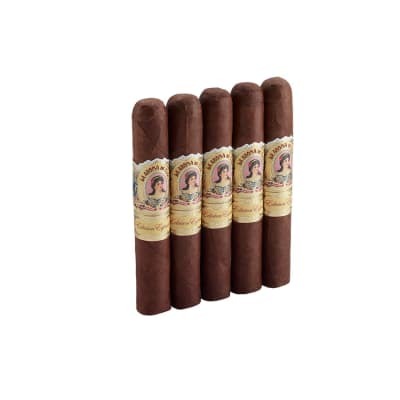 This cigar is an experience for sure.The cigar finishes with a smooth vanilla, hard cedar, and white pepper flavor. 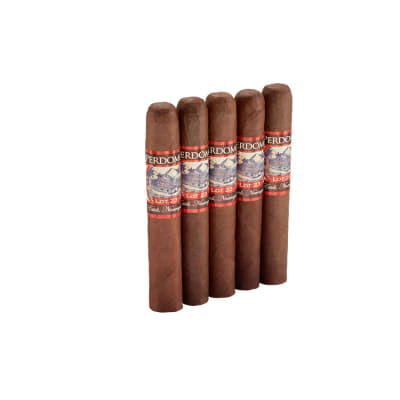 The pepper flavors intensify as you smoke past the band, returning to a similar intensity which with the cigar began. I can?t say enough about this one. It?s pretty near perfect in every regard.That said, fans of the milder smokes may find this too overpowering. While I do believe that just about everyone will truly enjoy this, it is a full flavored, full body smoke from start to finish. A fan of milder smokes may have to take their time with this one to fully enjoy it, pacing themself from puff to puff, but I can?t say enough about this. It is dynamic and rivals anything you can get your hands on. I am finishing my second now, and stashing my other 3 with my padrons, Fuentes, and Ashtons for special occasions. It?s a high end, top tier smoke.